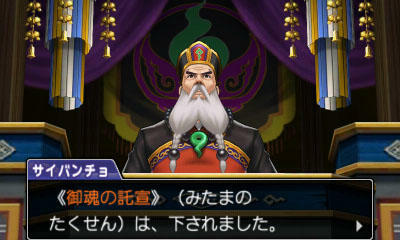 Ace Attorney 6 is returning to the Nintendo 3DS this year in Japan, and Capcom has confirmed the English localization just to put the minds of fans at ease. 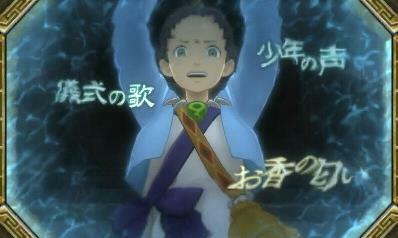 Much like the previous entry in the series, Ace Attorney 6 brings back anime cut scenes, including this 8 minute monster which Capcom published to entice players into the story. 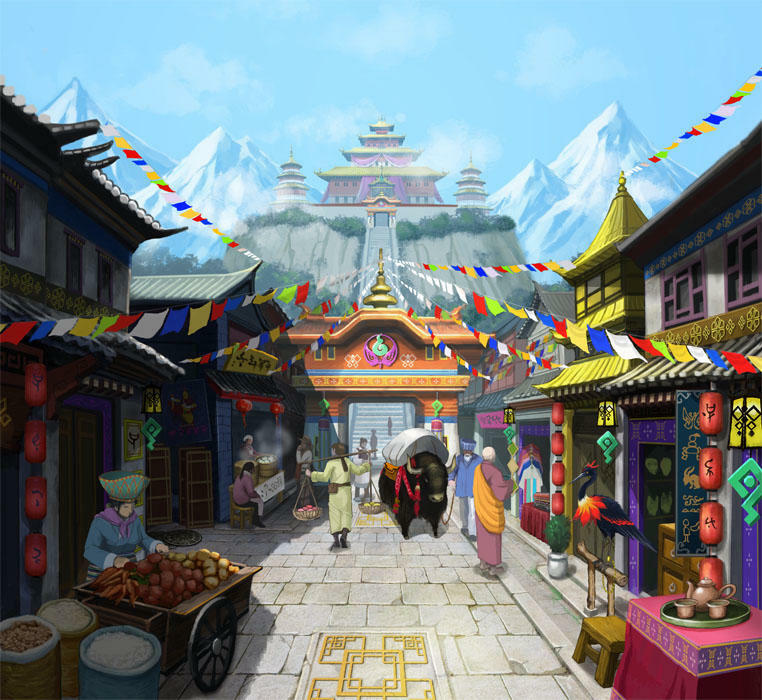 Ace Attorney 6 takes place in a foreign country far away from Phoenix Wright’s homeland. 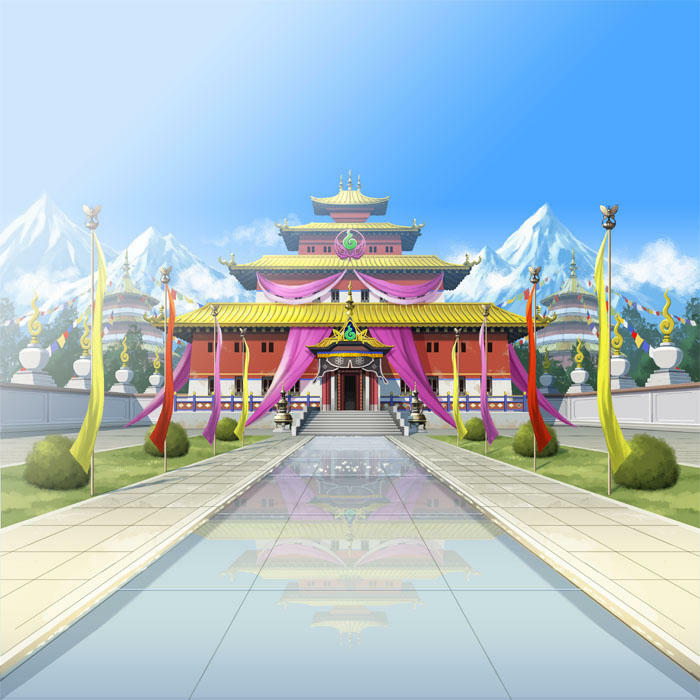 It is a land haunted by ghosts and spirits of humans long gone, and he’ll quickly need to learn the new rules of court if he wants to win his cases. 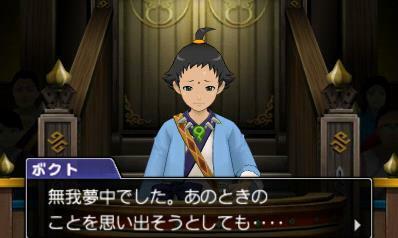 Let’s not forget that he’ll also be forced to summon ghosts and use them as witnesses during trials. 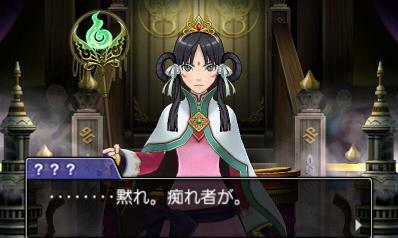 Luckily, fan-favorite, world class spirit medium Maya Fey is returning to the series for the first time in years. 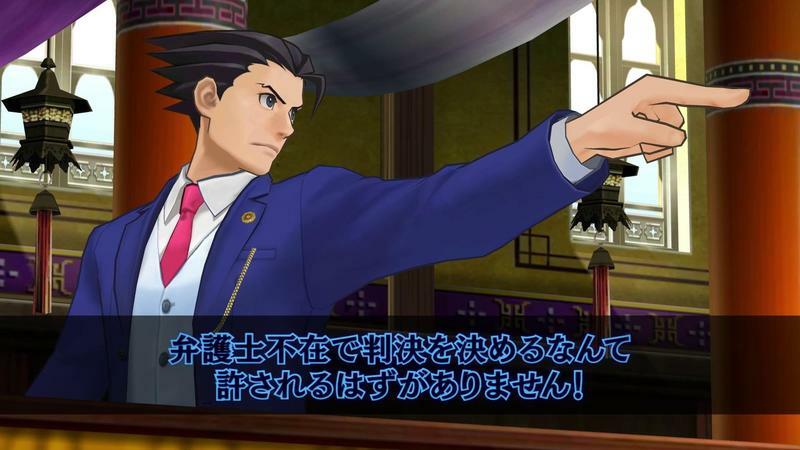 Her presence gives Phoenix a much needed skill of speaking with the dead as well as nostalgic feels for fans who remember her as Phoenix Wright’s hamburger hungry sidekick from the first three games. 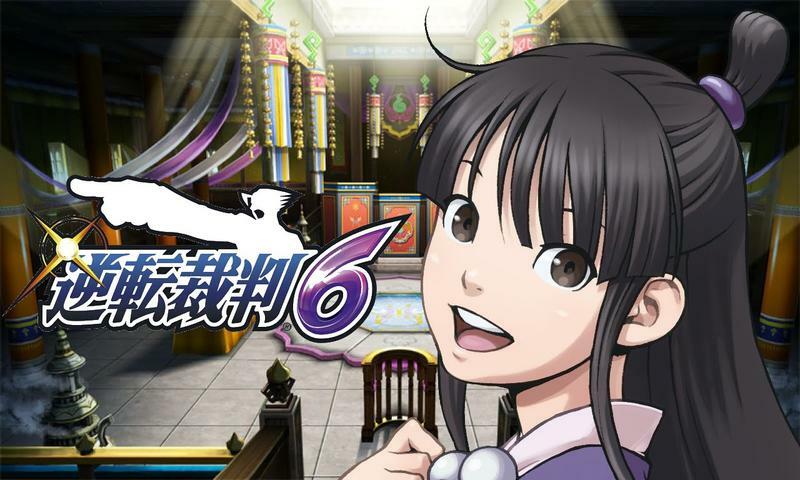 Ace Attorney 6 launches in Japan on June 9 for the Nintendo 3DS, and both North America and Europe will be seeing it on a TBA date.